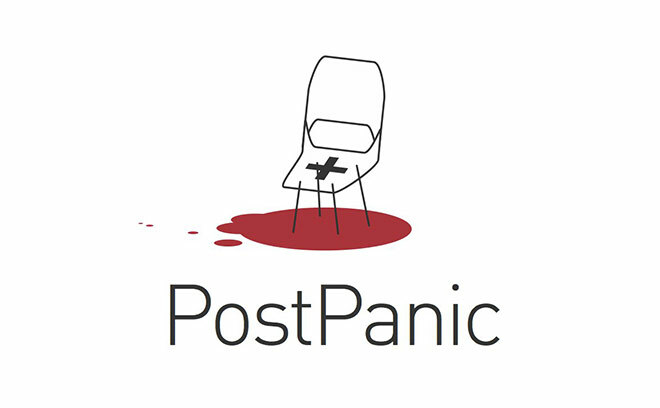 Founded in 1997 by Jules Tervoort and Mischa Rozema, PostPanic is a film production company creating work for the advertising, broadcast, retail, and music industries. Their central hub is located in Amsterdam, where a permanent team of producers and creatives produces live action, motion graphics, 2D & 3D animation, visual effects, and print projects. Over the years, PostPanic has worked with many international agencies and brands including Nike, MTV, ASICS, Google, MINI, McDonalds, Vodafone, TomTom, Coca-Cola, Disney, and Amstel.